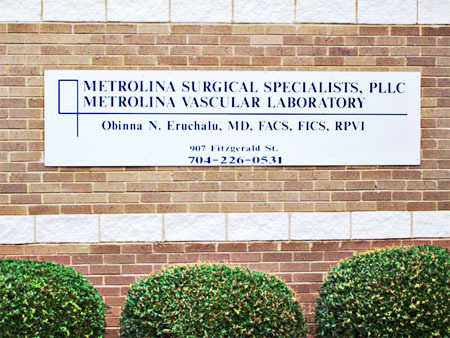 Metrolina Surgical Specialists has been providing Vascular Surgery, General Surgery and Surgical Endoscopy services to the community since 1992, initially in Mecklenburg and then in Union County. 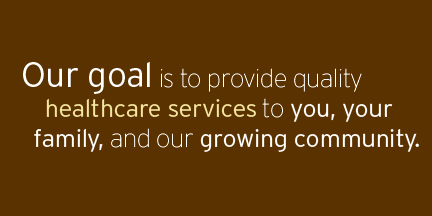 Metrolina Surgical Specialists goal is to provide quality healthcare services to you, your family, and our growing community. Our mission is to make a positive contribution to the vascular and general surgical health of the community one patient at a time. Metrolina Surgical Specialists, PLLC © 2010. All Rights Reserved. Site by Casajulie, Inc.